It’s the perfect combination of power, style and portability. 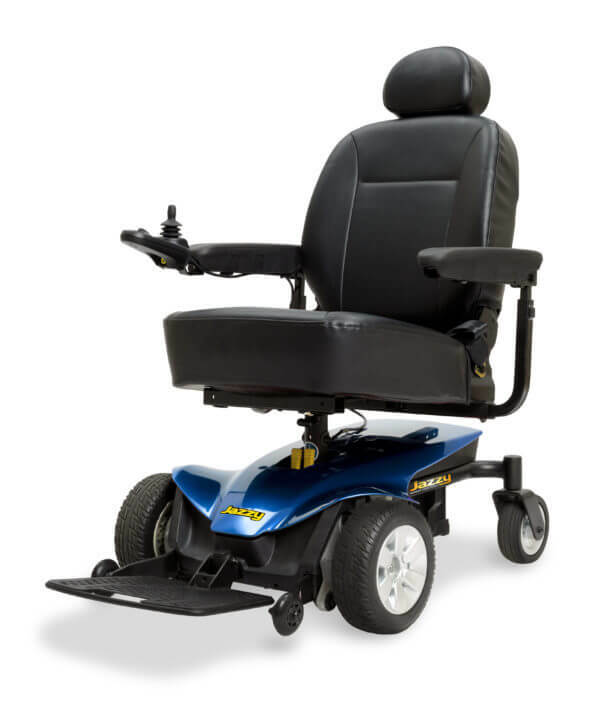 The Jazzy® Sport Portable features In-line, front-wheel drive technology that delivers exceptional performance indoors and out. It’s the perfect combination of power, style and portability. 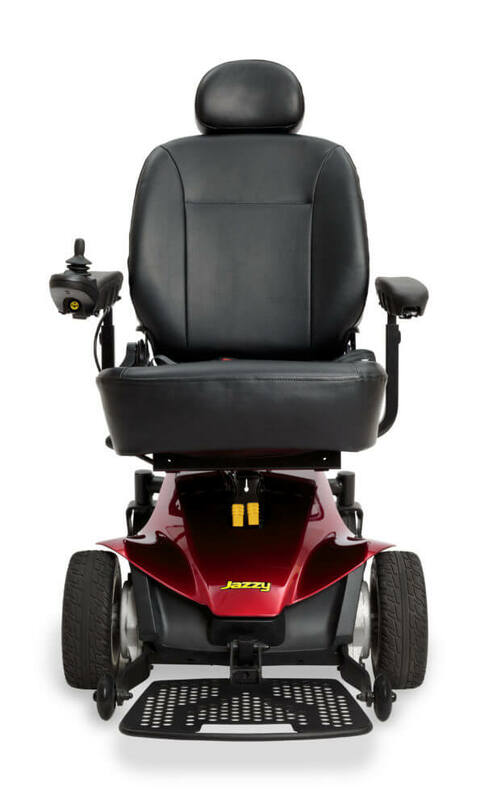 The Jazzy® Sport Portable features In-line, front-wheel drive technology that delivers exceptional performance indoors and out. 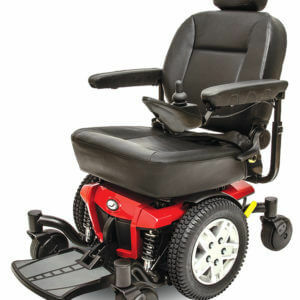 With a simple frame design that has a 300 pound capacity and top-of-the-line controller with intuitive hand control, this power chair offers easy disassembly for convenient transport.